Tickets are limited to TWO PER PERSON and are free of charge. Register here and print out or download the tickets to your phone to be shown at the door. No one will be admitted without a ticket. 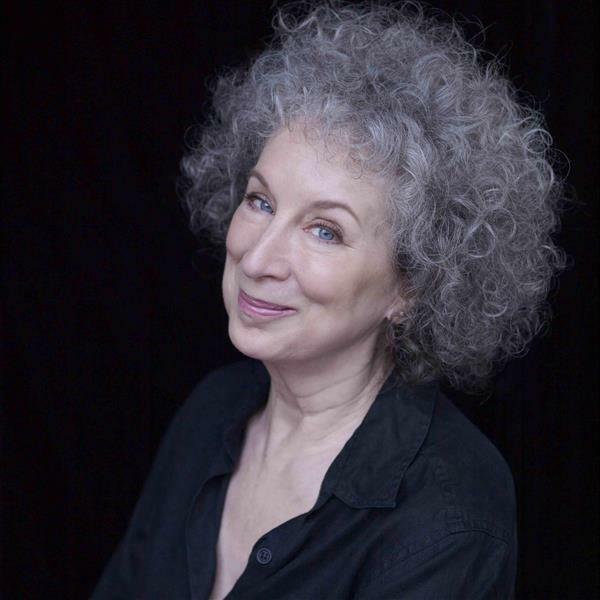 Margaret Atwood, best-selling author of The Handmaid's Tale, Alias Grace, MaddAddam, The Blind Assassin and Oryx and Crake is the keynote speaker for Northampton's Annual Humanities Theme: Exploring Identity Through the Humanities. Questions? Contact Special Events at events@northampton.edu, 610-861-5519 or 610-332-6578.